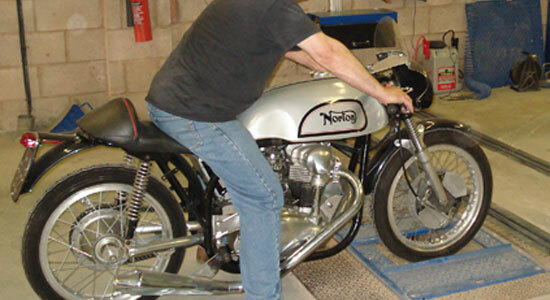 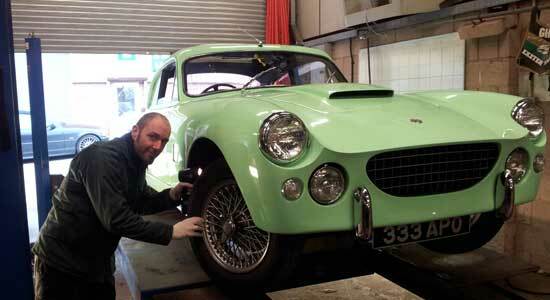 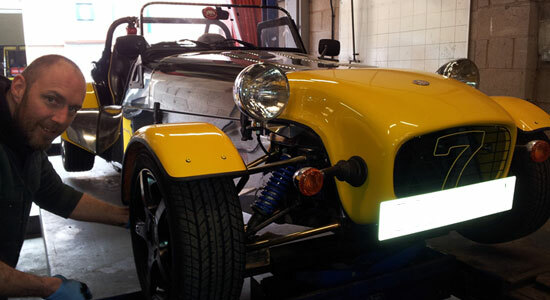 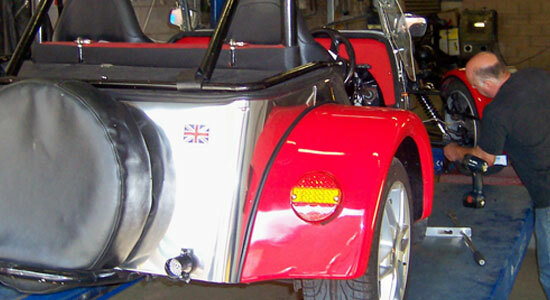 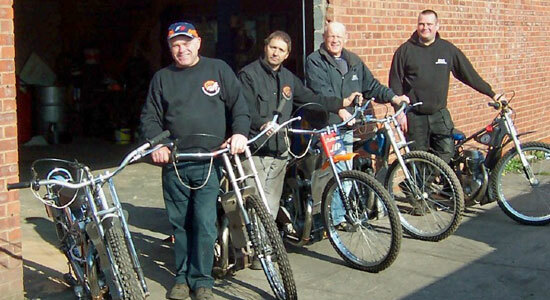 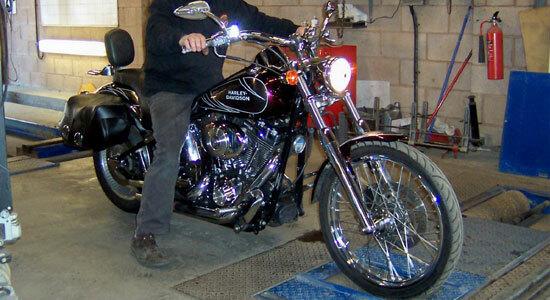 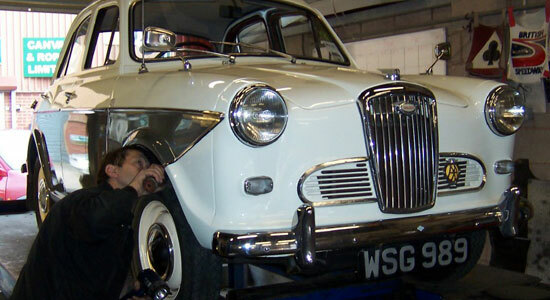 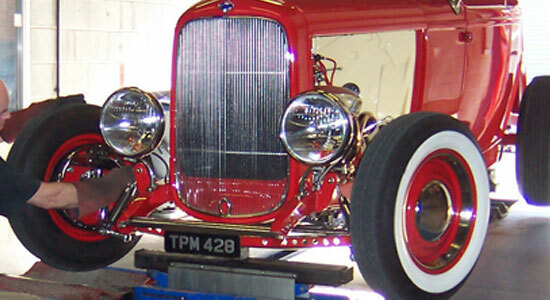 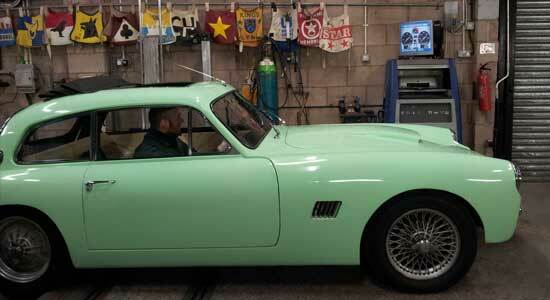 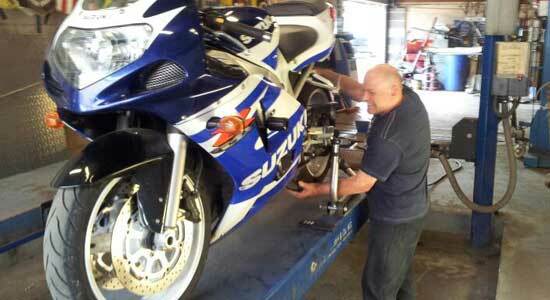 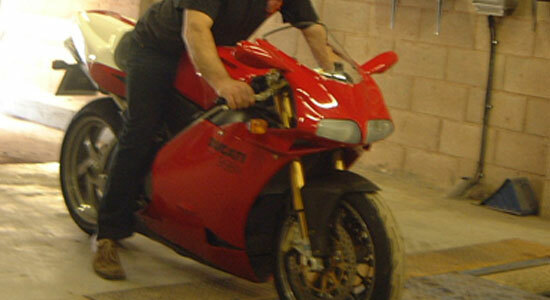 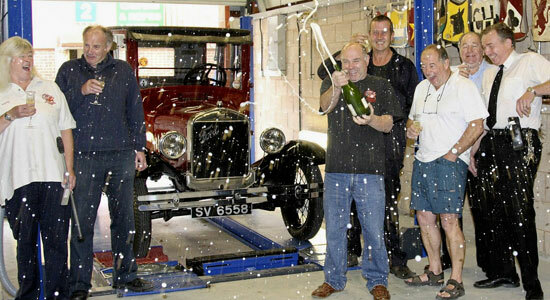 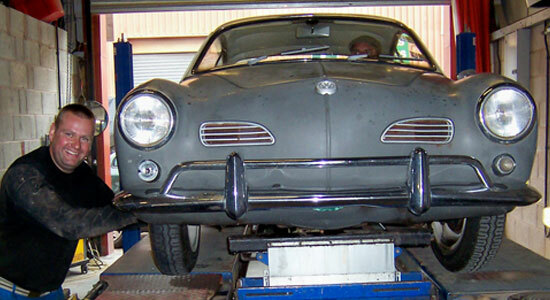 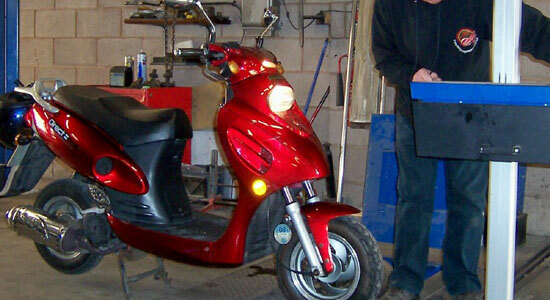 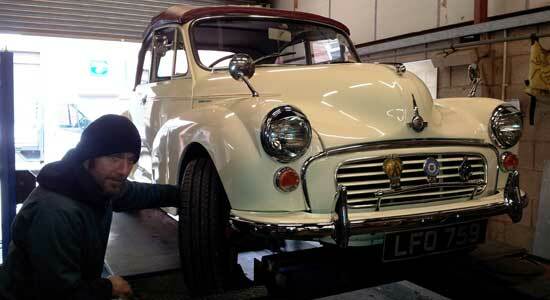 We MOT a wide range of cars, vans, motorhomes, scooters and motorcycles, custom cars, vintage cars and kit cars. 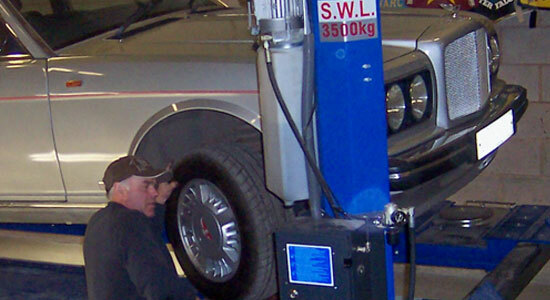 Our primary aim is to “pass” every vehicle, pass and advise within VOSA regulations where there's a borderline decision to be made and only fail a component where we absolutely have to, but justifying the decision by showing the customer the issue we have found. 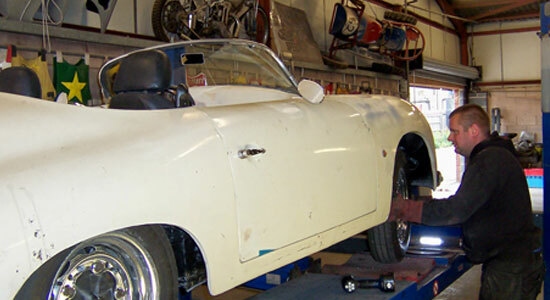 We have nothing to gain for failing a vehicle like most other garages, as we do not do the work necessary for the pass. 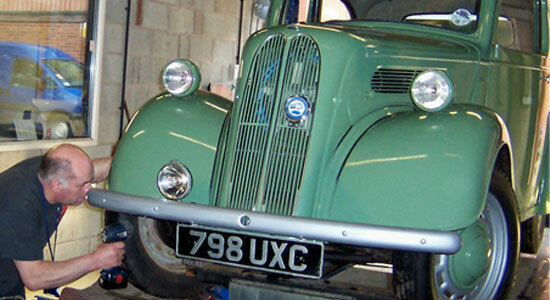 Also, unlike other garages where the required standard to be an MOT Inspector is an NVQ (Not Very Qualified! 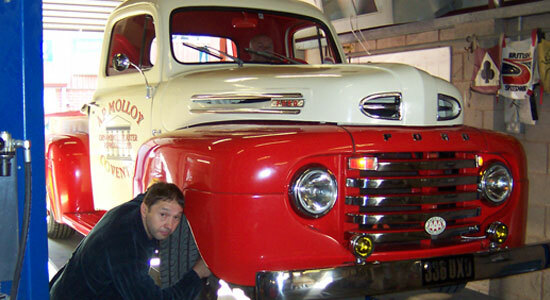 ), our Inspectors are all time served, indentured mechanics with City & Guilds and an excess 140 years’ experience between them in the Motor trade, hence, they are all freemen of the City of Coventry. 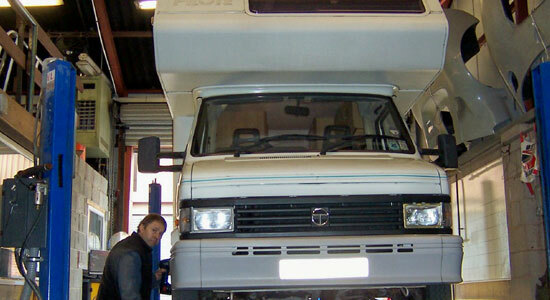 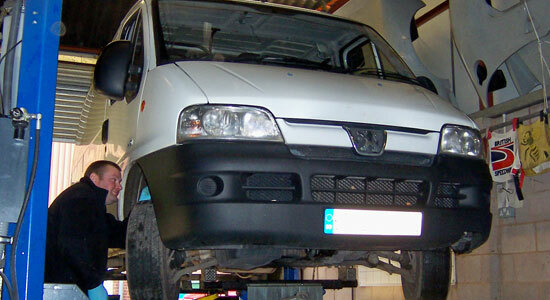 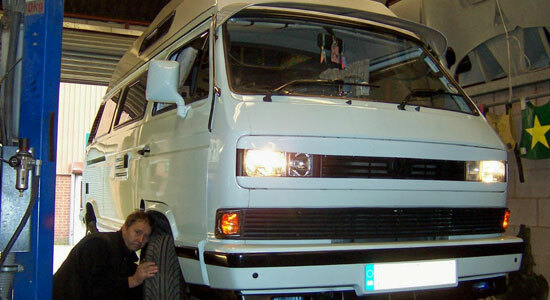 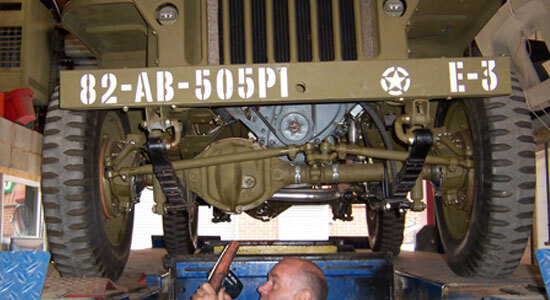 We carry out MOT on light vans and commercial.